We are the 2016 Pupil Premium National Award Winners. A fantastic achievement for the Link School who have been chosen to receive the 2016 Pupil Premium Awards for Alternative Provision. The Link School have won a prestigious award for their commitment and hard work around bullying. We provide education and support to make sure that every learner reaches their full potential. The Link School provides a flexible and responsive service to schools and academies to help young learners overcome the challenges they face. We believe all learners can make progress and achieve academically, socially and emotionally. The reorganisation of Sunderland City Council’s Pupil Referral Unit provision entails three related statutory proposals. Momo is a sinister ‘challenge’. It has recently resurfaced and once again has come to the attention of schools and children across the country. On Tuesday 12th February join Schools North East at this year's inaugural Supporting Challenging Learners Conference. This event will look at how mainstream schools and Alternative Provision providers can work together to support challenging learners. The Link School, in Pallion, has this week accepted a donation box from The Red Box Project, a community group which provides schools with boxes containing free period products, and Hope Street Xchange in the city. Ofsted, which inspects schools and colleges across the country, has published new guidelines explaining how schools will be assessed in future. They have launched a consultation on their proposals and want to hear your views. The Link School is proud to announce it has been re-accredited with the Inclusion Quality Mark - Centre of Excellence award. School will be closed on Friday 23rd November to all pupils due to a whole school training day. The Link School Tudor Grove will be inspected on Tuesday 12th and Wednesday 13th June 2018. The lead inspector will be Tricia Stevens. A letter will be sent to you and will be available to view on the school website detailing what is involved. I am delighted to be able to welcome you to the Link School and introduce myself as the Head Teacher. 2017-2018 was another fantastic year for Link School which saw us retaining our Good Judgement at our Tudor Grove Site. 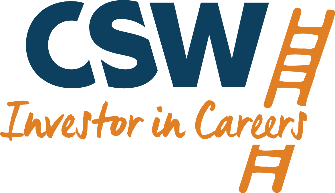 In addition, we retained our Inclusion Quality Mark and Anti-Bullying Platinum Award whilst also achieving Stage 2 in the Investors in Careers Award. This demonstrates our continued commitment to ensuring our young people are at the heart of what we do. 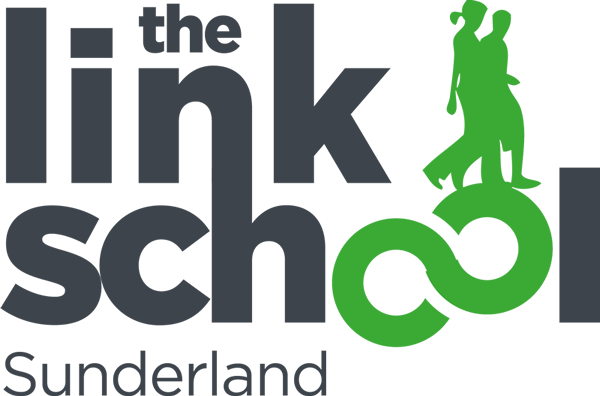 The Link School is an alternative learning provider working with young learners and their families across the City of Sunderland. There are two schools; The Link School, Tudor Grove which works with learners across Key Stage 2 and 3 and The Link School, Pallion, which provides education for learners at Key Stage 4. I feel very lucky to have the opportunity to take over the leadership of the Link School. My priority as Head Teacher is to ensure the Link School continues to grow on its journey to becoming outstanding. This can only happen with you and your support. Being a mum of two girls, I am very much aware of the importance of family and I really do believe you and your children, as part of our link school family have the strength and passion to ensure that this happens together. As the Head teacher of the school, I am looking forward to getting to know you and your children over the coming months whilst ensuring children are safe, happy and achieving well whilst they are in our care. Ofsted – The Link School Sunderland is a Good School!